This belt is for the paper clamp on the Guillotine EC19 PRO Electric paper cutter. 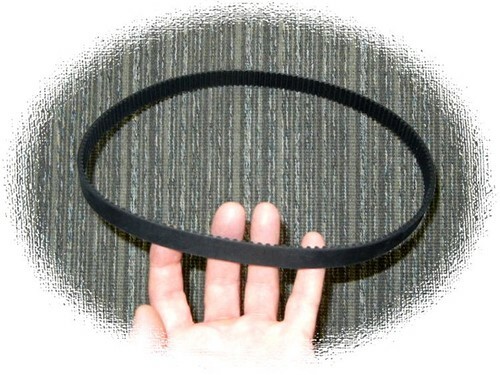 Width of belt is 5/8". These are new replacement belts. We only guarantee these belts will fit our Guillotine EC19 PRO Electric paper cutter.